Whether you want a conventional printed catalogue, an electronic copy, or a fully interactive online version, we take the time to look not just at what you want to put into the catalogue design – but at what your customers need to get out of it. Hullabaloo delivers creative, professional catalogue design solutions that can be easily and cost effectively transferred from one medium to another. We'll show you how to achieve more with your catalogue design and help you decide the best way to deliver optimum benefit for your budget. Hullabaloo is located in Leicester, Leicestershire, central to the Midlands. One advantage of being based in Leicester, is the ease of travel to and from almost anywhere in the UK. We always value meeting in person to discuss the potential direction of your new catalogue, and being central to the country means that no client is too far away, and milestone meetings are easily arranged to make sure your catalogue is delivered on time and on budget. We work well with your own printers - or if you prefer we can do the printing for you. We work mainly with local printers in the Leicestershire area, and wherever you are based that makes for easy distribution, meaning that there is no problem in getting your new catalogues to you in a timely fashion and to meet your deadlines. Mandarin Stone are a supplier and importer of luxurious natural stone tiles, and one of the leading companies in their field. Their products feature in some of the most beautiful homes up and down the land and they are rightfully proud of their reputation. Anglian Windows is one of the best known brands in the UK. 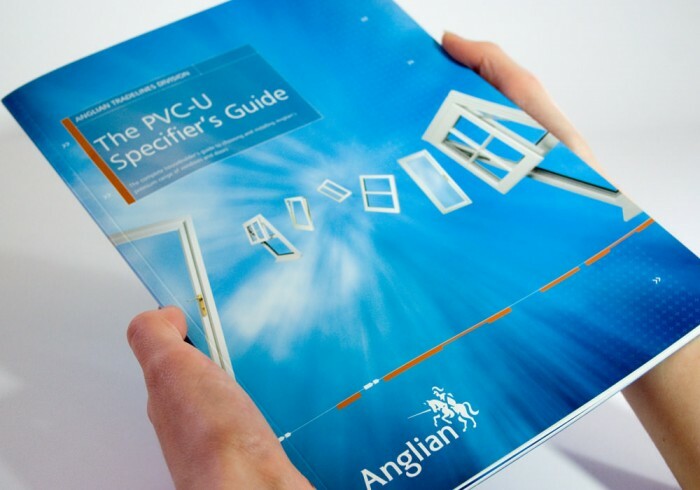 This catalogue for their commercial division needed to present the full range of PVC-U products available to specifiers within the highly competitive new-build and refurbishment house builder markets. 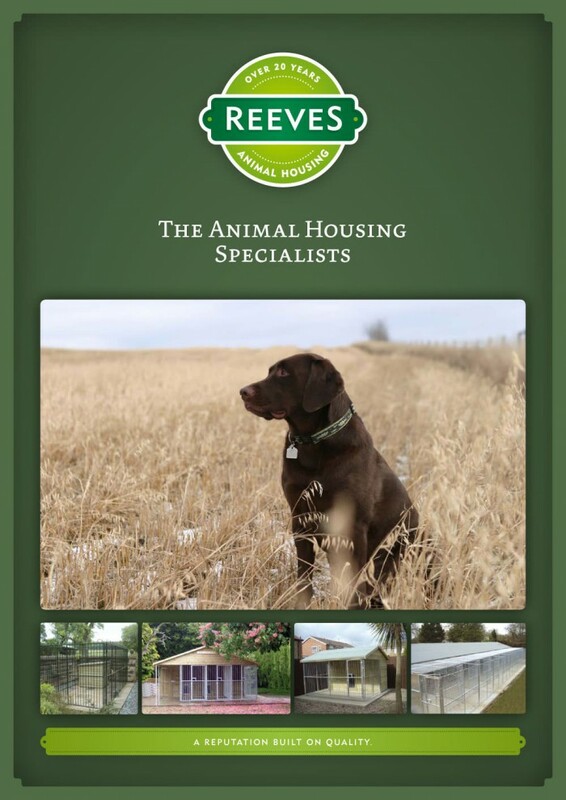 Reeves Animal Housing asked us to produce a new catalogue for them to promote the buildings they produce for kennels and catteries across the UK. The overall styling of the document was designed to echo the traditional, craftsmen-made products on offer. We will meet with all the key decision makers to understand their views, and find what each of them wants the Catalogue to achieve and contain. By gaining this understanding we are jointly able to define the brief that will set out what a new Catalogue needs to deliver. Having talked to the key people, we go away to plan how best to achieve the brief’s objectives. Typically this will include styles of photography, use of illustration, tabular information, and use of colour – as well as icons, symbols, and how the information will be structured to make the best use of the budget. Our Planning and Design Concepts will help everybody see the strengths of each solution, and enable you to decide what direction we choose to take forward. Once we are all agreed on a direction, we work to cost and deliver all the items you need to make your Catalogue a reality. From copy writing to photography & illustration, we bring together all the elements into a finished mock up that lets you see what your new Catalogue will look like, and make sure it’s exactly right before we proceed. Once everything has been agreed, we provide you with detailed proofs so that you can check all the detail is correct, and everyone is happy with the content. At the same time, we prepare artwork for production in whatever medium is required. To make this new Catalogue a reality means finding the right production resources for your needs – whether it is printed or electronic . We can arrange everything for you through our wide-ranging network of approved suppliers – all delivering high quality, cost effective results. Alternatively, where you have proven relationships with your own suppliers, we will work closely with them to ensure a successful delivery. Delivering your Catalogue is just the start. Hullabaloo can help find innovative and effective ways to take your new Catalogue to all the right people. From postal packaging and covering letters, to PDFs and online Catalogues that can be browsed across the web. Beyond its launch, your new Catalogue will need to be supported and your brand protected, and we would love to act as brand champions. This involves working with your team to plan and produce innovative support materials – from websites and advertising to training materials and exhibitions. The next step is simple – just give us a call. We would love to meet and talk about your catalogue design - or any specific projects you are planning. We will help identify your requirements, define the brief, and provide full costings as required. We will work incredibly hard to make sure all your visual communications deliver their full potential. Call Sue or Colin on 01509 224466 to arrange a face to face meeting, or contact us for more information. We're a friendly bunch, and we love to listen. 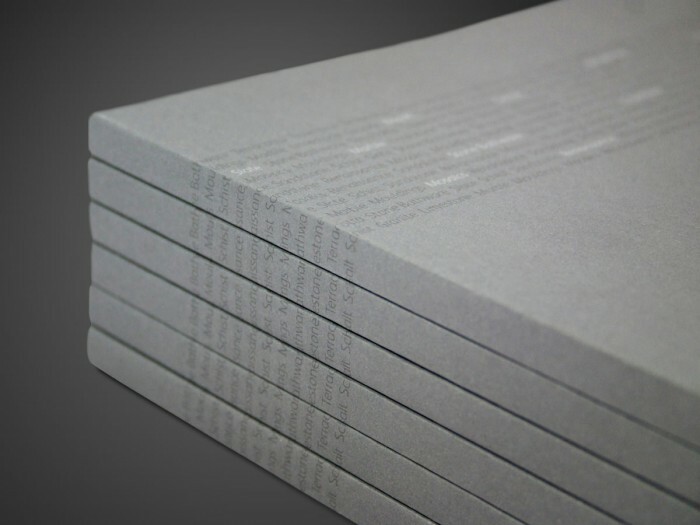 From leaflets and brochures, to websites and exhibitions - we deliver creative solutions for clients just like you. Give us a call to talk about your projects. We want to help, and we have a track record that proves we are full of good ideas.